Medical Services - Warson Optics: Providing Quality Eye Care for Over 30 Years! Ocular diseases, such as conjunctivitis (aka "pink eye"), glaucoma, cataracts, dry eye syndrome, styes and retinal disorders. If needed, medical prescriptions are written. ​Ocular side effects of systemic diseases, such as high blood pressure and diabetes. ​Vision disorders, such as nearsightedness, farsightedness, astigmatism, and focusing deficiencies. 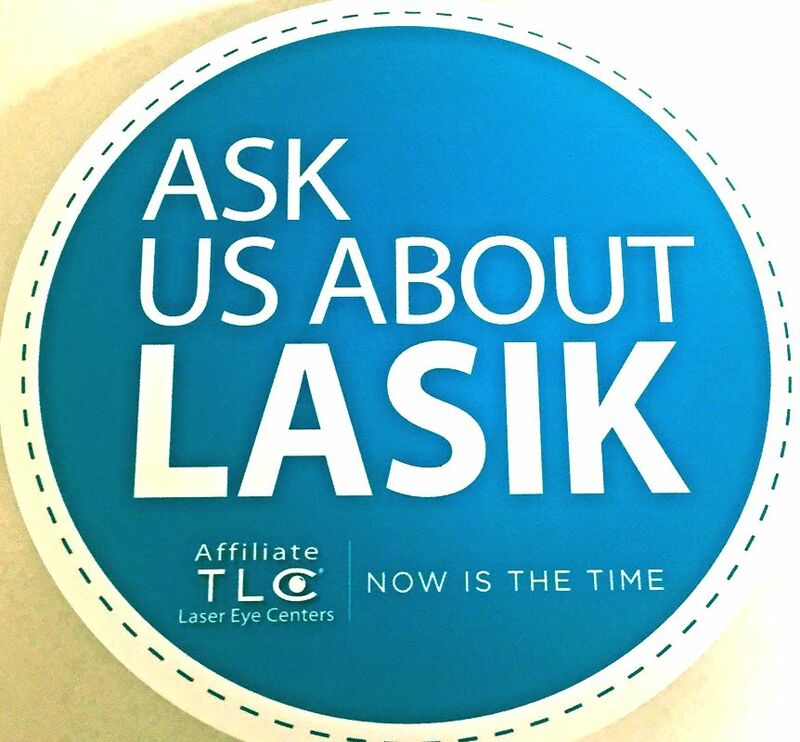 ​Pre- and post-operative care for patients who require surgery, such as LASIK and cataract surgery.